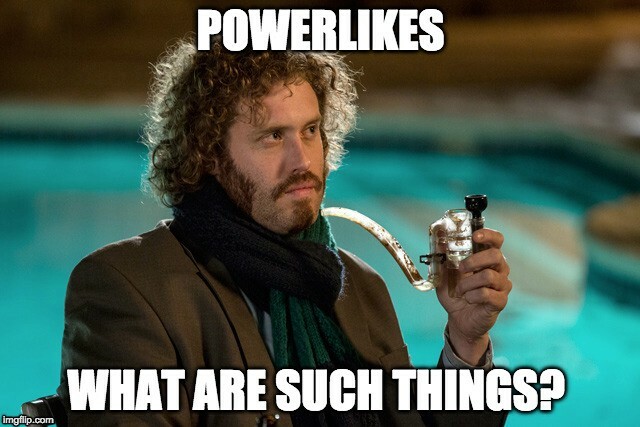 What do you know about Power Likes and organic engagement? Instagram is undoubtedly a hot topic and some have called it the new Facebook as, the social photo community is making stars, creating personal brands, along with capturing the world’s moments, and our attention. It can be a daunting process to set yourself apart from the rest of noise on the gram (Instagram), and getting eyeballs on your content is not always easy, even if you have built up good follower numbers. That’s a big cost there. Yes, its targeted and can be very accurate based on who’s providing you the data. However there are organic methods you can use to increase your impression and influence. I’ve got a little hack that might just be able to help you. It does require a little bit of work to prior to executing, but will be well worth it when the results start coming in. There is a relatively unknown hack for some, called Power Likes (like engagement pods). 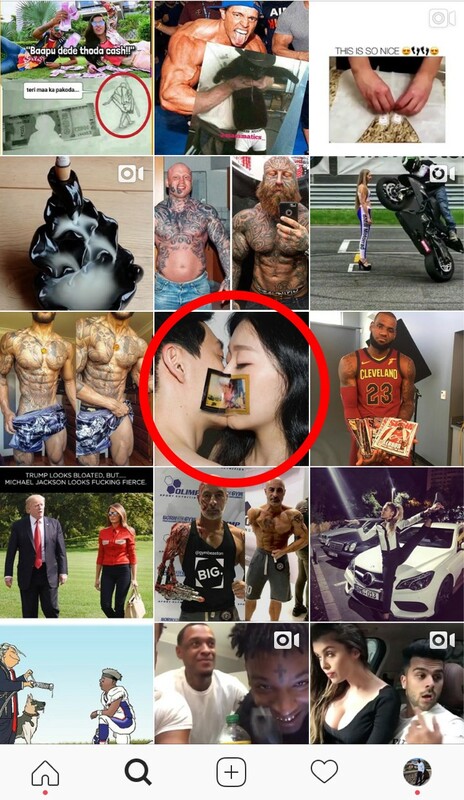 Using this method will increase the chance of your posts going viral on Instagram. Translation what are Powerlikes ? Using Power Likes will increase the chances of triggering Instagram’s algorithm to favour your posts and push them right out there into the Instagram ecosystem — The land of all things organic — likes, followers, and comments. The whole 9 yards… I’m talking about the explorer page, where all popular posts to go to get found by the sea of organic IG’ers (Instagram Users). 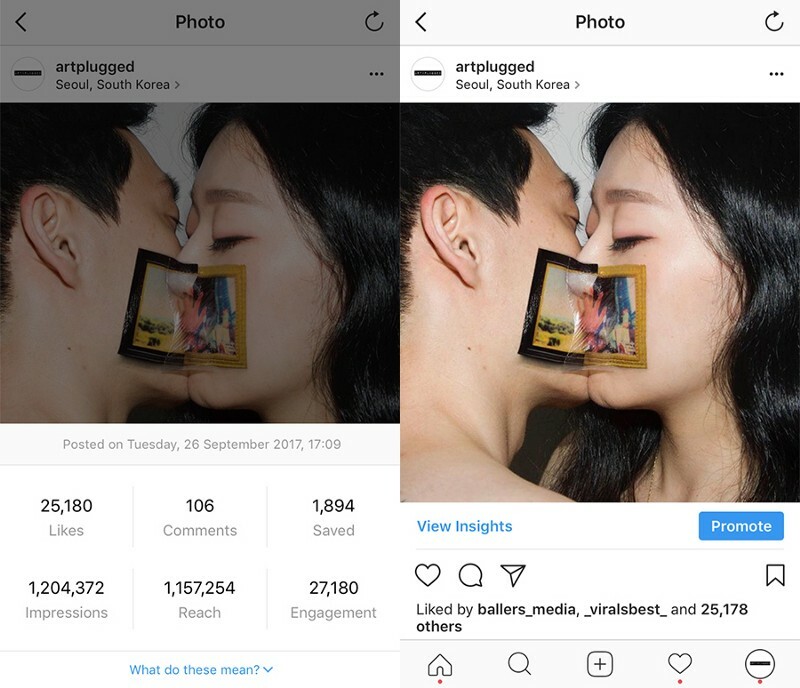 The difference is regular likes will be coming from regular accounts, with regular activity — Accounts not getting much engagement, low like numbers, and low follower counts. Now here’s where it gets different — The likes received from Power Likes, are all from 100k accounts and above — Super active, with high rates of engagement the algorithm loves these accounts. It’s the whole cool kid at school story, and if the cool kids like your posts within the first 10 to 20 minutes, Instagram’s algorithm kind of automatically thinks it cool and assume maybe other people will think it cool too, and they show your posts to a broader audience, increasing your impressions. When I posted I managed to hit 22,000 impressions within 30 minutes with the help of Power Likes, the impressions didn’t stop growing until I noticed I hit 1.2 million impressions. Even now, I’m still even getting the odd few likes and followers from this post. You may think; ‘well its only impressions‘… However, impressions are a metric used to analyse PR, and in content advertising impressions are top KPI you monitor on a campaign. Advertising platforms like Google Adwords and Facebook will offer you impressions in exchange for money. Like my promo quote example offered between 660,000 -1.7m impressions for £4,000. 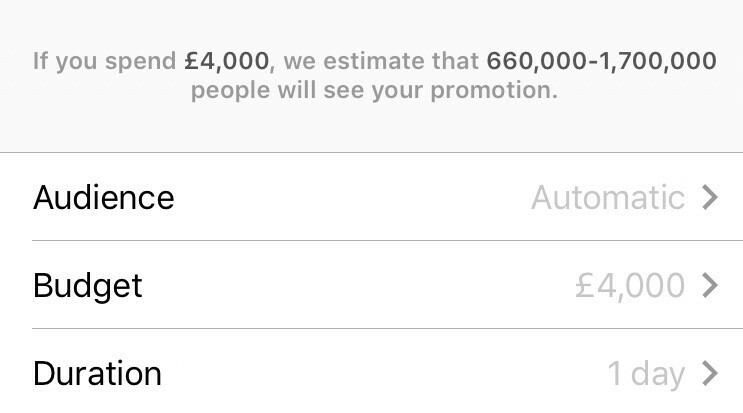 In short I just saved £4,000 in ad spends, and hit my accounts target audience, gaining organic followers, likes and impressions… 1.2 million of them. It’s via hashtags, and the posts connected to them, so if you target the right tags for your audience and rank for top posts you will be hitting that target audience every time, which will then move your post into the realm of explorer for the organic eyes to see. For Power Likes to work effectively to make a real impact you need a “fire🔥”hashtags strategy. Knowing that your posts are able to rank in the top post section for the hashtags your choose is powerful. Once this is in place it will make Power Likes super effective on your posts, increasing your chances of receiving more impressions, and hitting Instagram explorer for organic growth.